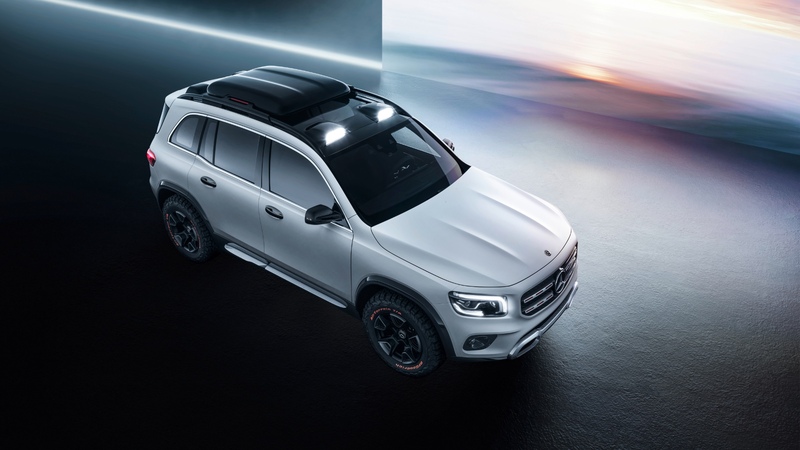 Mercedes has revealed a GLB concept at Auto Shanghai, previewing a small crossover that complements the existing GLA with added ‘spaciousness and robustness’. Like the larger G-Class and GLS, this is a sturdier, more upright SUV with a traditional boxy silhouette. 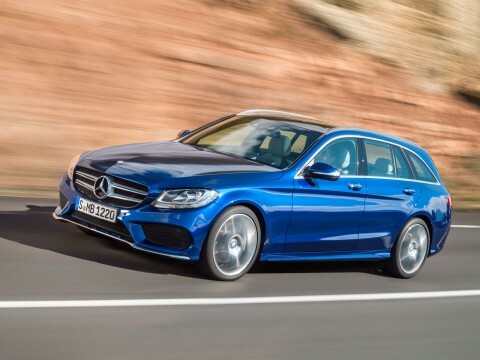 Mercedes is going for broke in terms of practicality, too. In spite of being based on the same platform as the diminutive A-Class hatchback, the GLB is purportedly a full seven-seater. Think ‘Nissan Qashqai+2 in a posh German suit’, mainly thanks to a long wheelbase of 2,829 millimetres. The Easy-Entry system also makes getting in the back nice and, er, easy. 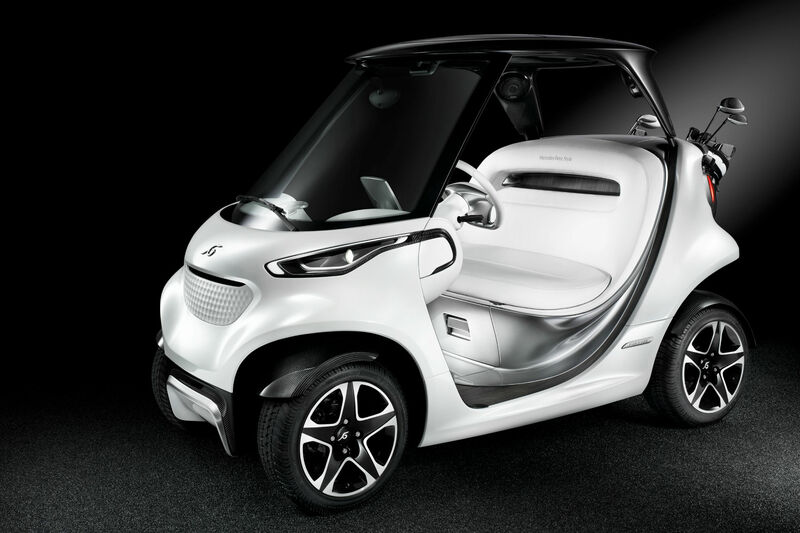 Even this, a glitzy motorshow concept, isn’t lumbered with big, concept-car wheels. 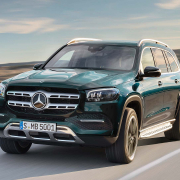 Big knobbly off-road tyres on 17-inch wheels fill the bulbous arches of the GLB nicely and are indicative of Mercedes’ commitment to this car being capable. 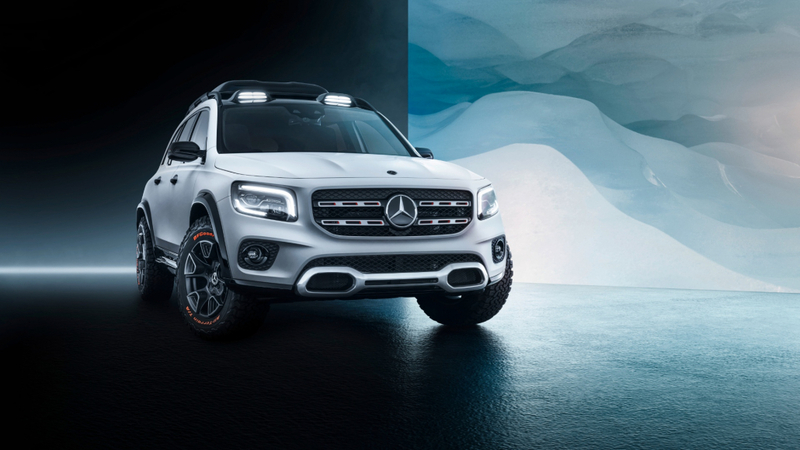 Alloy skid plates and spotlights on top further emphasise the off-road attitude. Short overhangs make for minimal scrapes when traversing ups and downs. 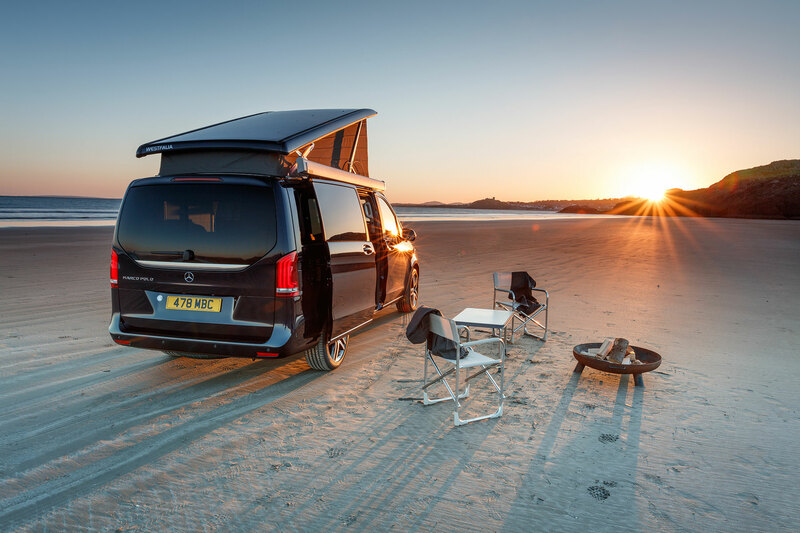 All this, and yet when you take a look inside, you’re greeted with the cabin of a modern Mercedes. 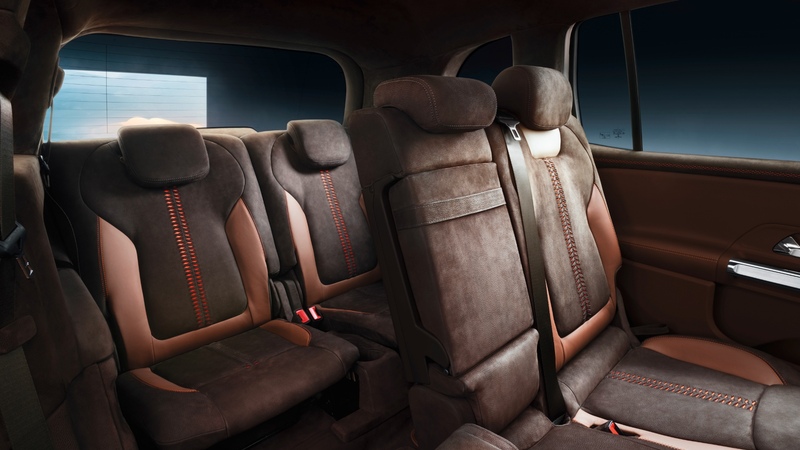 That’s to say, a welcoming, well-equipped, exquisitely styled and high quality interior. There’s still rugged style here, but it’s not gratuitous. 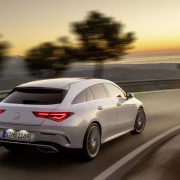 Mercedes’ excellent new MBUX operating system also features. Beneath the bonnet, there’s a 224hp turbocharged four-cylinder engine. It features honing and shaping technologies to increase power while reducing friction and fuel consumption. 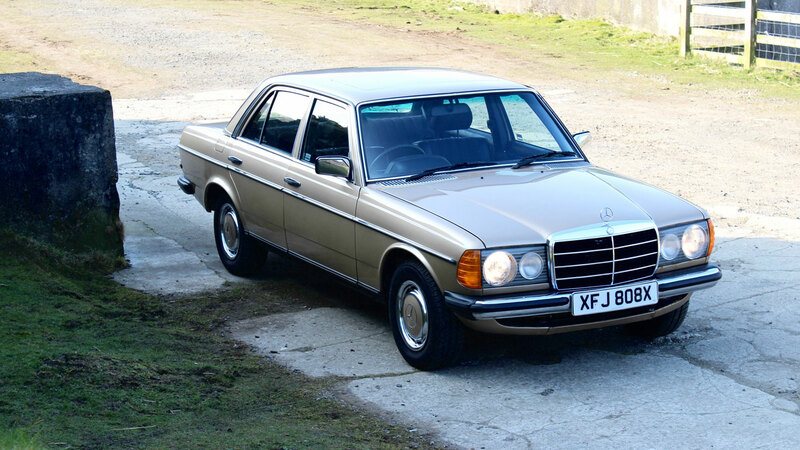 The 4Matic four-wheel-drive system also had to feature on such an off-road-oriented car, didn’t it? Day-to-day, there’s an 80-20 front-rear power split. Put it in Sport and that changes to 70-30. In Off-Road mode, you get 50-50 front and rear. Will Mercedes make the GLB? Of course it will. SUVs are the car industry’s bread-and-butter at the moment, especially smaller more accessible models. Given the amount of work that’s gone into this concept, and how production-ready it looks, not to make it would seem an awful waste. Merc higher-ups would appear to agree. 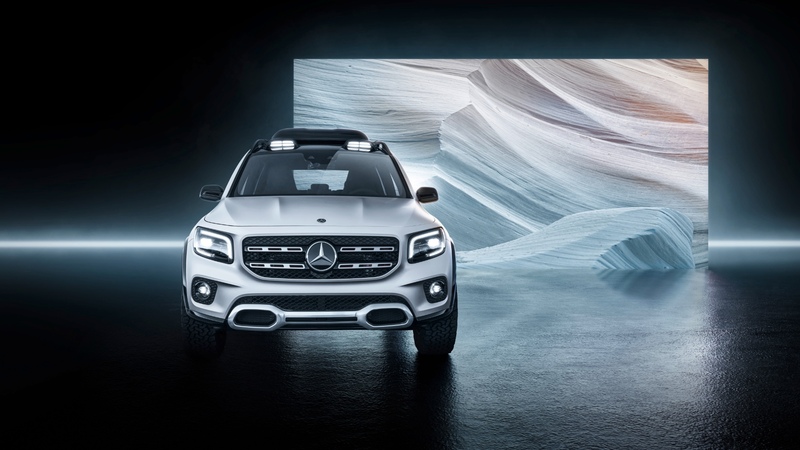 “The Concept GLB is a durable and practical SUV with compact dimensions,” said Britta Seeger, responsible for Mercedes-Benz car sales. We’re on board with this one, you might be surprised to read. 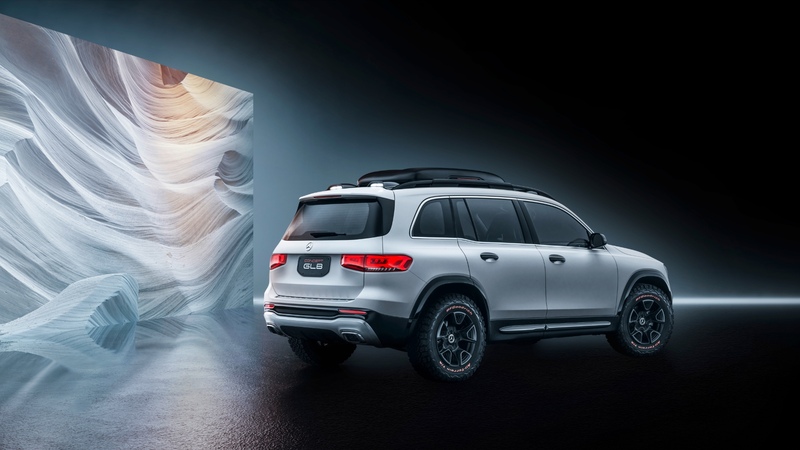 Soft-edged crossovers aren’t our thing, but we’d never say no to a boxy off-roader with chunky tyres and a slabbed nose. Will the GLB replace the Defender before the Land Rover does? Maybe not quite, but the off-road emphasis is refreshing. 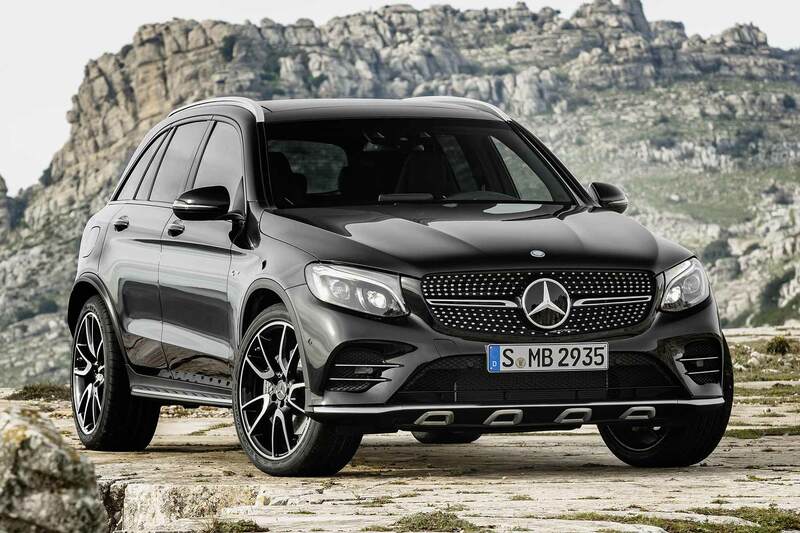 Mercedes sold 820,000 SUVs last year. Can the GLB help make that a million in 2020? We wouldn’t bet against it.